It’s a warm and sultry Friday night in Sea Point, Cape Town and as I step into the Mojo Market on Regent Road, I am greeted with bustling bodies, laughter and the scent of freshly cooked food, seafood coming in strong. I’m here to review The Mussel Monger Oyster and Mussel Bar and while I wait for my partner to arrive, I take in the Mojo Market vibe. Having never experienced the market, I am pleasantly surprised by the activity at 7 pm on a Friday night, and sorry that I haven’t tried it before. Finding your Mojo is easy, as the market caters to a variety of foodie preferences. 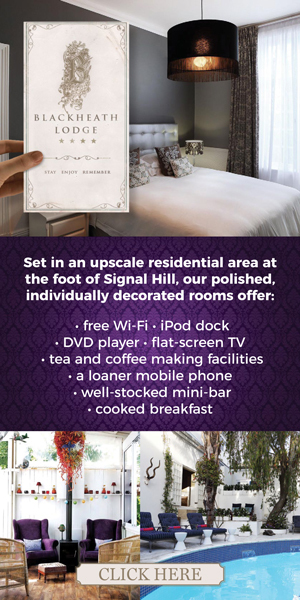 Whether you fancy some Thai or have a super sweet tooth, the sky really is the limit here. As I wait, I can smell earthy pizza to my right and I am sure there is a savoury whiff of macaroni cheese hitting me from the left. Besides food, you can wander about and buy all sorts of local clothing, beads, skincare products, swimwear and jewellery, just to mention a few. But, I am not here to get my retail therapy on, I’m here to SHUCK! Shucking is the art of removing the oyster meat from its shell, and while that may sound simple, you only have to watch the ladies at Mussel Monger to know that it is an extremely delicate procedure. A firm hand, the right tool and an appreciative attitude for the beauty that lives within, will produce a fresh oyster and yummy sought-after oyster nectar. Once my partner arrives, we head straight to The Mussel Monger Oyster and Mussel Bar, the seafood experts, which is ideally positioned near the entertainment stage and bathrooms. (two essential ingredients for any normal female). On explaining to the smiling lady behind the bar that I am there to review, she acknowledges that she knows who I am and that we can take a seat right there on the corner of the bar. The manager instantly comes over and welcomes us warmly, asking us what we would like to begin with. A menu is slid under our salivating mouths, and we scan. It is clear we are oyster virgins, and so she makes a few suggestions. While we wait, we sip on our drinks and chat. A band starts up and we are entertained with soothing sounds and the surrounding chatter. 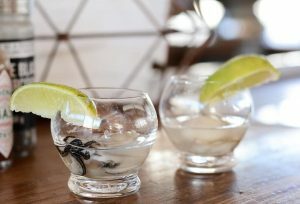 Before we know it, we are presented with little glasses filled with what looks suspiciously like an oyster floating in a syrupy liquid. I gulp and so does my partner, giving each other the “oh my goodness” eye. But, as it were, those were not the last Oyster Shots we had that night. Delish! We move through a variety of seafood Farm to Fork dishes that night. The fresh oysters in the shell with lemon and Tabasco sauce are a real treat and we are taught the correct way to eat them. 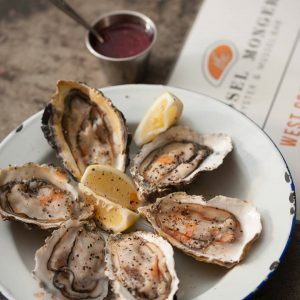 Don’t just chuck the oyster down your throat, actually give it a little chew to ensure you take in all the flavours and juices. Our favourite was The Game Changer! And, what a game changer it was! 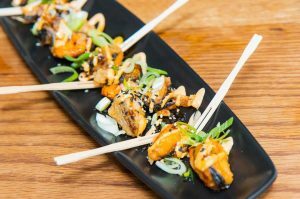 Mussels cooked up with crunchy goodness and served with sesame seeds, onions and a mayo-style sauce. So good!! 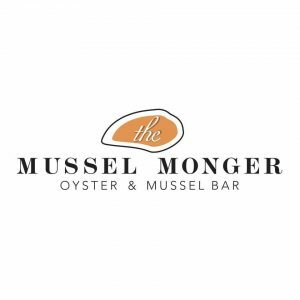 As we work our way through the amazing seafood menu of fresh delights, we befriend a local couple across the way, also indulging in the Mussel Monger offerings. A war of “who can buy the other more Oyster Shots” ensues, and we make nice with our new friends. 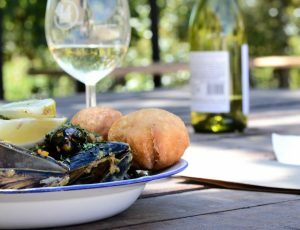 We learn that mussel meals come in many forms and our taste buds are attacked by a smorgasbord of steamed mussels in a veggie mix, paired with Vetkoek rolls. What a treat! A Huge Seafood Thank You! Wow, what an evening of tongue titillating seafood, great service and a wonderful atmosphere! Thank you to the ladies of Mussel Monger and we will definitely be back to get our Shuck On again! 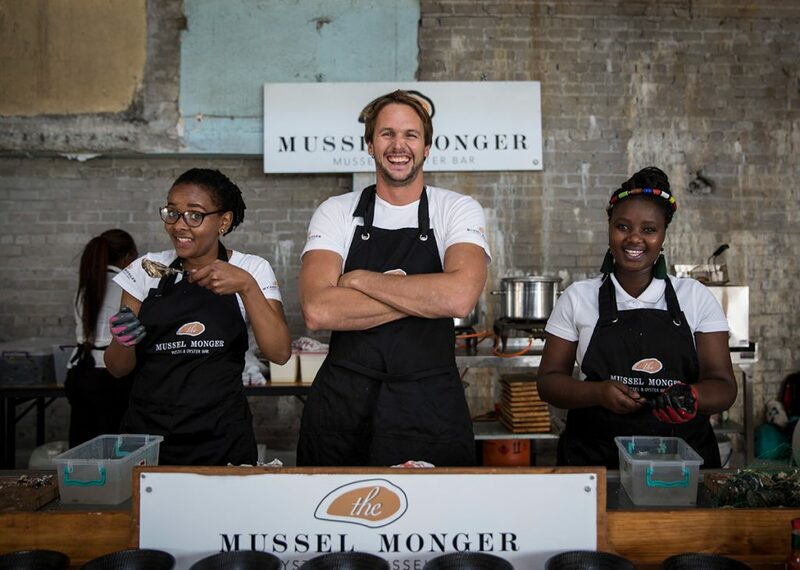 The Mussel Monger Oyster and Mussel Bar can be found at the Mojo Market in Sea Point and online, where you can order to be delivered too. 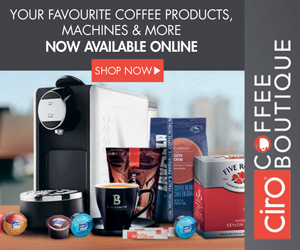 For more local delights, be sure to check in here. And, follow us on Facebook for The Facts – Nothing More. Nothing Less.